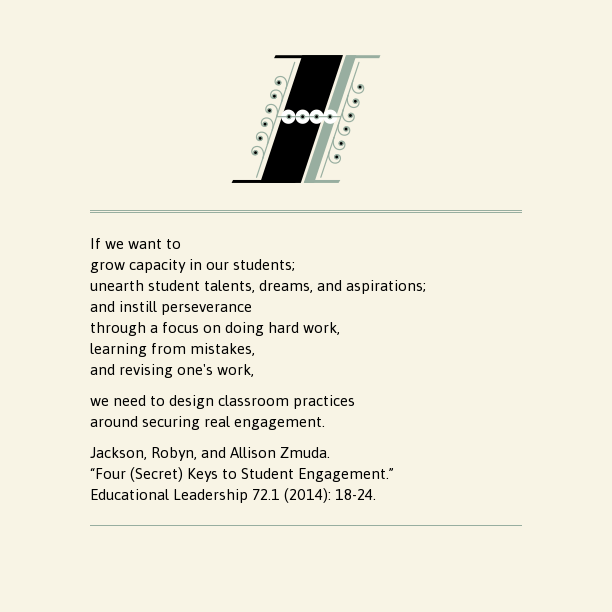 This post is week 7 of 8 in the 8 Weeks of Summer Blog Challenge for educators. Share your favorite strategies for instruction, organization, planning. I taught for thirty-one years in the same very rural public PK-8 school. My students demanded that I reflect on my teaching in order to reach them, because it’s true: they won’t learn if you don’t care. And since I’m the one “in charge,” I better figure out what I need to do to relate to my students. Relationships come first, followed by student choice and voice. Almost from day one of my teaching, those two things were important for my students to choose to learn. And almost every day I asked myself, “How can I build a learning community so we all can learn and grow together?” It’s not my classroom; it’s our classroom. Those first days set the tone and community for the rest of the year. I want students to know we’ll be serious thinkers in dialogue with one another to tease out our understandings. I want them to know we’re in this learning journey together, and we need to set goals and provide feedback to each other, supporting or letting go when needed in a learning community that extends beyond the classroom. As such, I have adapted a collaborative seating activity from Joy Kirr and Sandy Merz that helps us work together, collaborate, converse with clear and positive dialogue, and share feedback to help us improve. It allows us to build learning guidelines in a living document to provide our path towards a learning community. The above quote, the activity, and more are described here: First Days. It can be adapted for any subject or grade level and can be re-introduced throughout the year to review our learning guidelines and strategies for solving problems, working together, and discussing positively. As you can see, my classroom is learning-centered with choices for students; we learn together through practice, conversation, collaboration, feedback, and reflection. How do researchers investigate successfully? What strategies and processes do collaborators need for success? How do readers and writers determine and develop relevant, accurate, and complete topics? How do publishers design and organize content for their audience and purpose? Why and how do editors and speakers use and edit with the rules for standard English grammar and language ? To build a learning community focused on content learning, student talk must be honored. 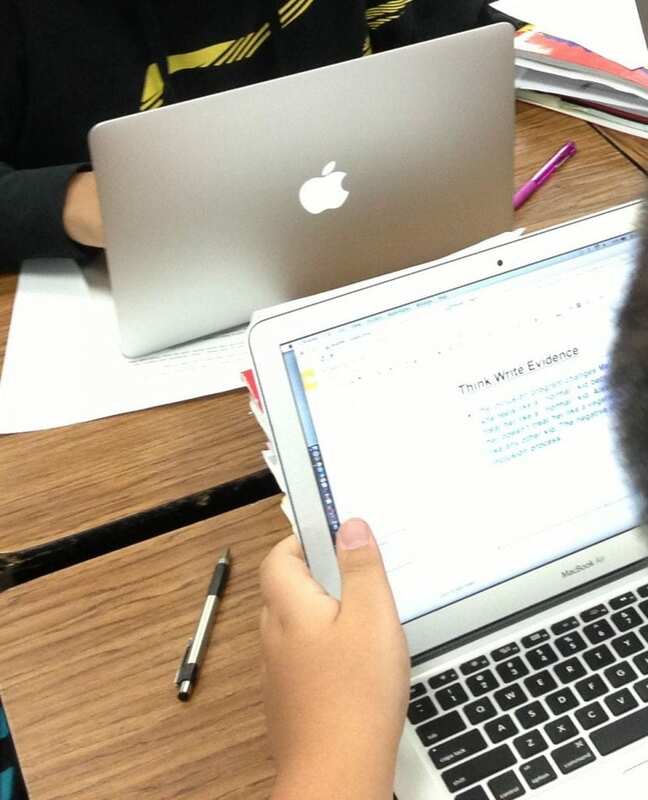 Whether on paper or with technology, student talk is honored, practiced, and expected. 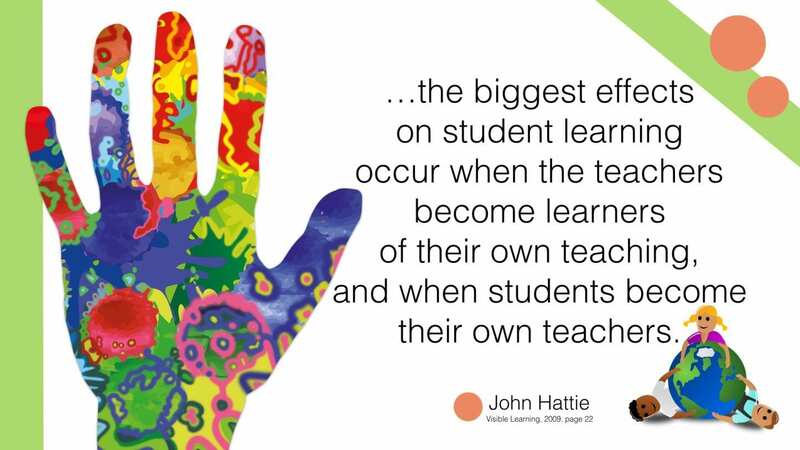 In Part 2 The Numbers, I explain the strategies and pedagogy behind what I ask students to do and what I expect of myself by identifying the doing in my classroom to the research by John Hattie. 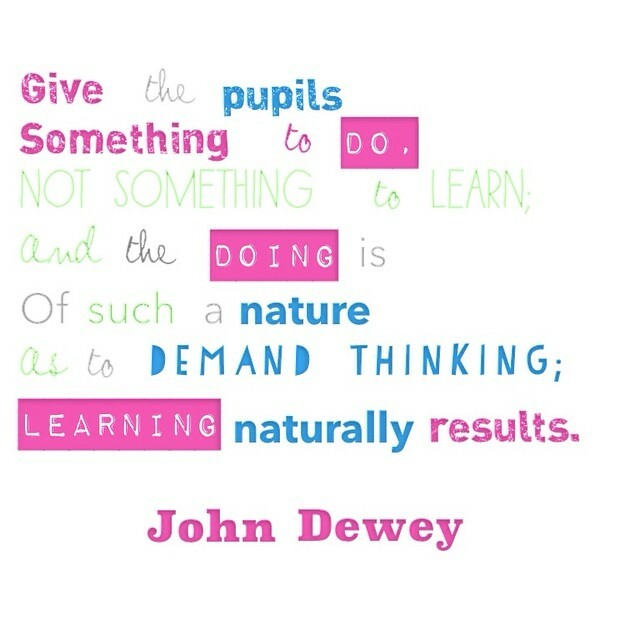 Over one hundred years ago, John Dewey, a founding philosopher of education, grounded us in this truth: that learning is doing. Today, educators access a wealth of research that guides them in answering the reflective questions that result in the feedback and interventions to guide the learners in their care. And students want to be doing, not watch the teacher do. That same post links to various activities and formative assessments reflective of how the classroom gives voice to each and every student. Will My Voice Be Heard? is a post I wrote about student talk and questioning strategies. Checklists and rubrics guide us and can be individualized for each student’s choice in project components as we move from general conversation and activities the first days to projects based on requirements and student interests with the continued focus on the essential questions. See “Ideas for Rubrics: Feedback” for this strategy. Planning is not a calendar, but rather projects, which include our content / essential questions wrapped around current issues or student interests. We often focus on the process by The Right Question Institute [QFT] to plan our projects together. Our daily focus derives from our needs for the project, student choices, teacher and student feedback. Yes, we must post our objectives, but my students also have their own focus and objectives for their work [they choose and I choose], which they find more relevant and more engaging. Usually the coaches who walk through the classroom are amazed that most students know what to do and what they are learning and are actively conversing and helping each other. It’s never perfect, but it is a focused learning community. The planning and instruction focuses on the content required within an active learning community where students have choice and voice. Relationships, collaboration, dialogue, questioning, reflection, and feedback drive our learning community. My favorite strategies are the questioning, feedback, student talk, and open rubrics. With Google Suite and Google Classroom, everything is organized. Through our development of questions and student interests, we plan together and students keep some time of planning document [their choice– an example], which also serves as a reflection. I use Google Calendar, Keep, Apple Notes, and Evernote myself. And students share a link to their work in progress in this Google Form: Ms Edwards’s Inbox which is in our Google Classroom resources. That way, I have a spreadsheet of their questions, comments, requests. And before I leave each day, I check this and our work that day to be sure my part is ready the next day. The students have agency: they work together to learn, research, curate, create, and communicate to others. You know, those “essential questions:” they learn it by doing. These planning, instruction, and organization strategies promote this. And I thank every educator who has blogged, researched, written articles, created websites, and shared about a pedagogy of active learning so that I have learned how to apply those ideas so that vision of a learning community is made real. In each post shared in this reflection, I have mentioned my many resources, and I hope they provide some small guidance to my readers so that they, too, can build relationships, encourage student voices and choices, and create a learning community in their own classrooms.